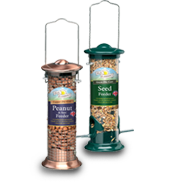 We have a comprehensive range of wild bird feeders, from premium die-cast aluminum feeders to great value but durable plastic feeders. 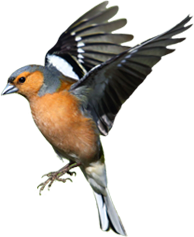 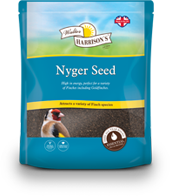 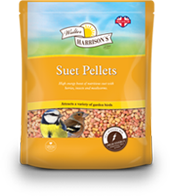 The range includes general seed feeders, specifically designed Nyger Seed feeders, Peanut and Suet Pellet feeders, fat ball and suet roll feeders and more! 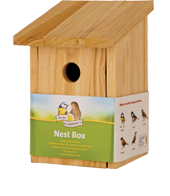 They are all designed to be easy to clean and safe for your garden birds. 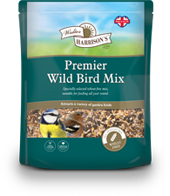 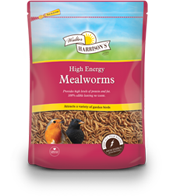 Our innovative flip top feeders make the process of refilling your feeder whilst holding the bag of bird seed incredibly easy.